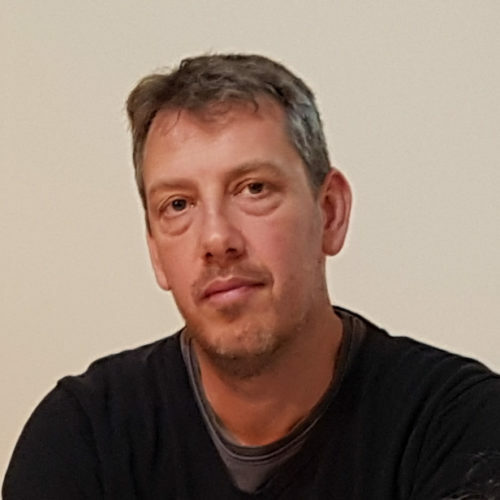 Thomas Spiegelberger is research director at Irstea (National Research Institute of Science and Technology for Environment and Agriculture) working on the impact of climate and land-use change on plant-soil interactions and its consequence on the resilience of mountain grasslands. 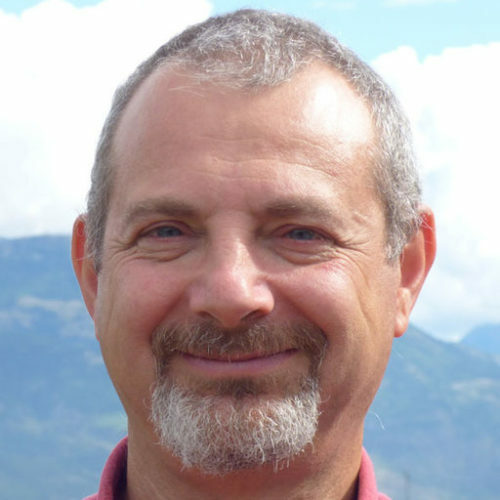 He is deputy director of LESSEM (Laboratory of Ecsoystems and Societies in Mountains) at Irstea Grenoble. LESSEM, a pluri-disciplinary laboratory working in Social and Human Sciences, Ecology and Forestry, aims at responding to the necessity to better understand the relationship between Man and Nature. Therefore, working in research on ecosystems on one hand, and on human dynamics on the other hand, our objective is to better understand and to analyse the changes and evolutions at interfaces between Man and Nature. Production of scientific knowledge, but also contributing to supporting public decision making, are our principal objectives. Jean Pierre ROUGEAUX is the mayor of Valloire and the President of the Commission Cimes Durables within the National Association of Mayors of Mountain Resorts (Association Nationale des Maires des Stations de Montagne - ANMSM). 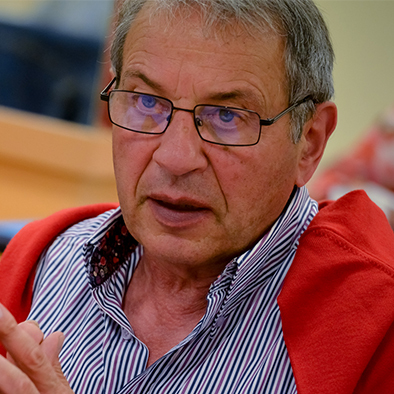 Jean Pierre ROUGEAUX has defined the direction of the Commission's work, a melting pot of ANMSM's reflection and action since 2014. The Commission associates with its work mayors, local referents, sustainable development technicians, who work on the design and implementation of innovative projects. These innovative projects are highlighted and rewarded during the Trophées Cimes Durables, the second edition of which will take place on April 19th at 11 am on the ANMSM's booth as part of the SAM 2018. In addition, Jean Pierre ROUGEAUX is the President of the National Association for the Study of Snow and Avalanches (ANENA). 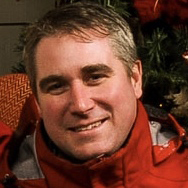 Kevin Smith, Mountain Operations Manager at Grouse Mountain. Kevin has worked with Grouse Mountain for the past 19 years. Prior to his tenure at Grouse Mountain he also spent 7 years at a mountain on the east coast of Canada. While Kevin’s current focus and passion lies with outdoor operations and logistics, a large part of his career within the industry has revolved around customer service, sales, and project management. Whether he’s snowboarding, camping, fishing, canoeing or hiking with the dogs - Kevin’s time away from work usually sees him back in the mountains in some way or another. Pascal de Thiersant, 55-year-old, graduate of École Centrale de Lille and CESMA MBA of EM Lyon. He started as product manager at LEGRAND Group, Then, he spent 6 years running a family business in wood construction for mountain environment. 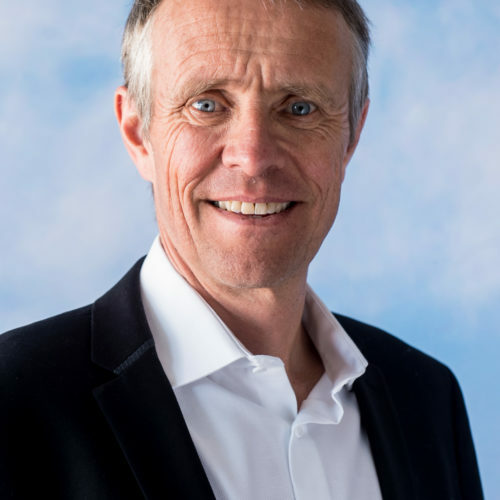 At Engie INEO, he led sales then general management for the Alpine region. He joined Cegelec in 2005 to lead the business on Dauphiné region, where he developed the multi-service contracts. When Vinci acquired Cegelec, he was asked to merge the varions service businesses into a coherent business unit : FACILITIES VINCI Centre-Est. As a long time mountain and ski lover, he joins S3V in 2014, which was a natural choice to bring his mountain knowledge to bear with his business experience. Day : Friday 20th April 2018. Place : Agora area, alley 7. Time : from 11h to 11h45. Moderator : Sébastien MITTELBERGER, Montagne Expansion.